Hope you all had a fabulous weekend! Mine was one of those weekends that was filled with lost of errands and organization (AKA adult-ing!) It’s refreshing to get all of that out of the way so the following weekend I can go to farmer’s and flea markets. Right now, I’m getting prepared for the work week. I’ve added a new hair care set to my morning routine. As you know, I am a huge fan of KENRA Professionals. Their products are amazing and make my hair look beautiful. 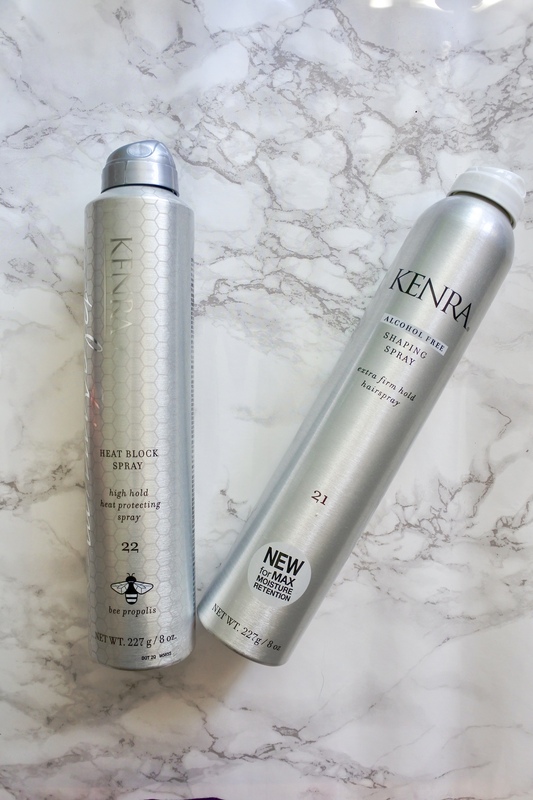 I’m excited to introduce to you the new KENRA Platinum Snail Collection and KENRA Platinum Heat Block Spray. The Snail CC Cream is a 10-in-1 corrective cream and restores the youth and fights 10 signs of aging hair, such as dulling, thinning, dryness, coarse texture, elasticity, etc. It’s lightweight and goes on so smooth! The Snail Collection has many beneficial factors like no Parabens and no Sulfates that help fight the signs of aging. This is my first time trying a product with Snail Essence, which is a natural bi-product of a snail farm. 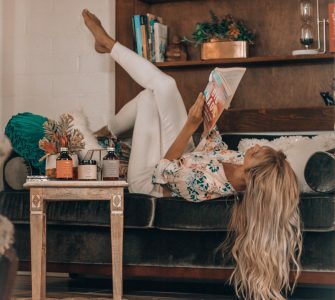 Haircare has found the revolutionary benefits from this natural ingredient. 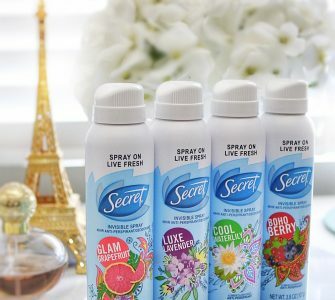 (*No snails were harmed in production of this product*) If you’d like to learn more about the added benefits of Snail Essence, this article here, is a great read from ABC News. I’m a huge fan of how this lathers up and makes my hair so soft. My hair is damaged from heat irons and coloring but I am excited to see the results of using this collection. It restores shine and prolongs the agility to smooth and secure the cuticle. Plus, it’s made for all hair types and ages! Pair it with the Snail Anti-aging conditioner, for an even smoother result. 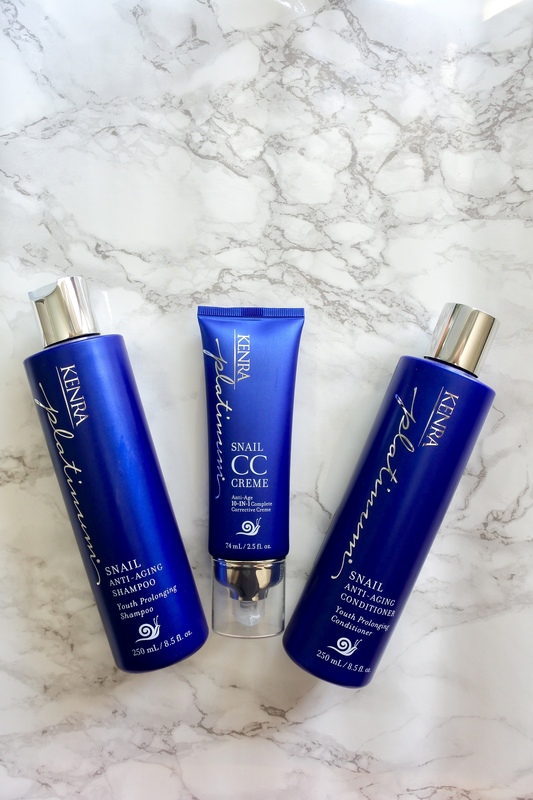 All three products in the collection fight the 10 signs of aging hair. I love this anti-aging conditioner. It delivers moisture, radiance and resilience to hair. My hair is more manageable to style and feels so soft! I would highly recommend this conditioner to add to your haircare routine. 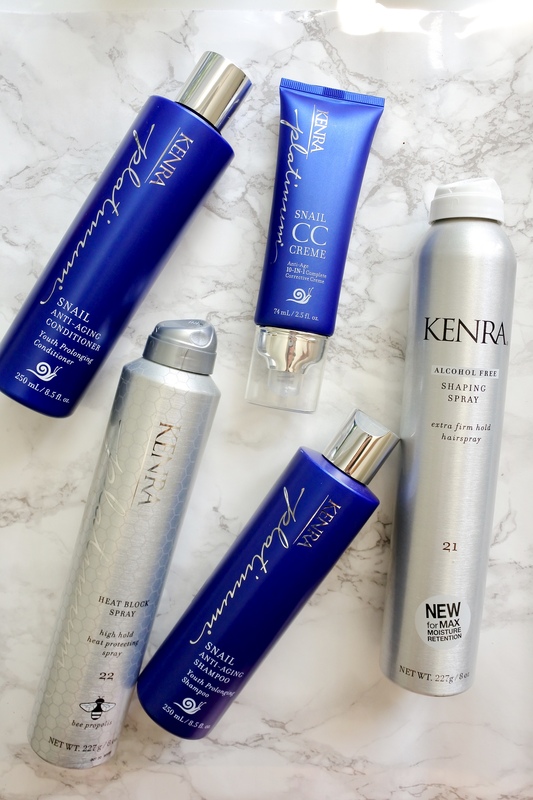 I’m such a huge fan of KENRA Professional’s haircare because it works!! My hair has never felt more smooth and revitalized! There is nothing worse then spending an hour on curling your hair and within minutes it’s completely straight!! That is why I’ve chosen KENRA Platinum Heat Block Spray and Shaping Spray to keep my locks curled! This powerful duo keeps my hair in place throughout the day. The new Heat Block Spray 22 is enriched with bee propolis, a neutral resin that forms a cast around the hair cuticle for heat protection. It’s quick-drying and finishes with high hold. 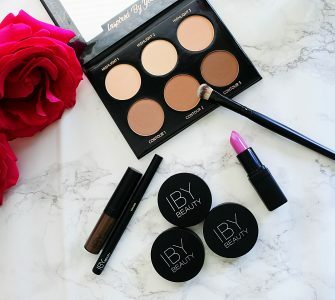 I use my hair curling wand almost on a daily basis and was in search of a product that will keep my hair curled throughout the long day. Finally, I’ve found a product that I truly love and that keeps my styled hair in place. The Heat Block Spray also provides heat protection for up to 450°F (232°C). My new favorite Shaping Spray with extra firm hold, the KENRA Shaping Spray. 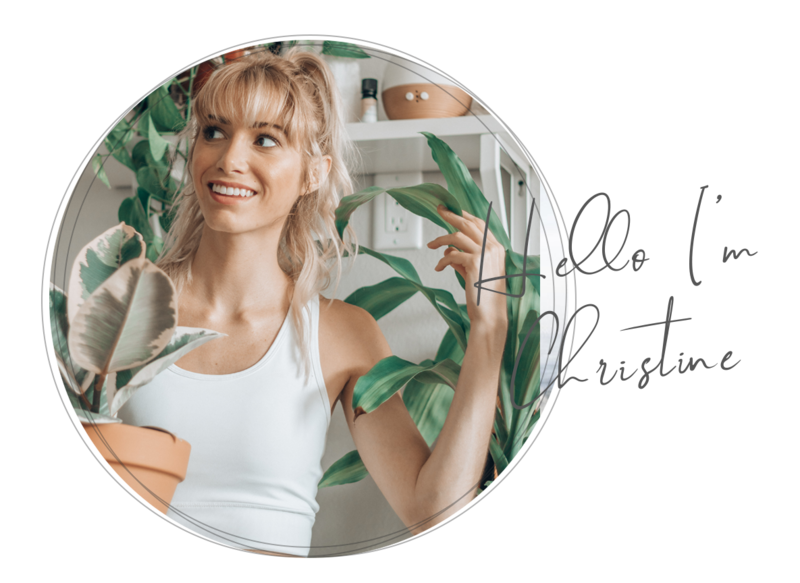 Kenra introduces the 1st ever professional alcohol free hairspray. It provides max moisture retention and leaves a high shine finish. I love using this hairspray when I curl and braid my hair. It keeps all my strands in place and the firm hold last all day. If you have not tried this yet, you must, it’s such a game changer! This post is sponsored by KENRA Professionals and Brand Backer. All thoughts and opinions remain my own!